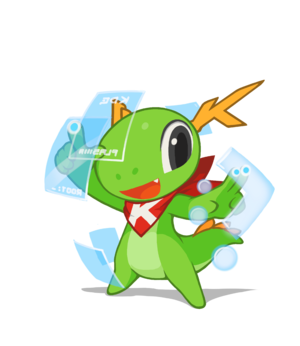 Move the windows with Konqi! This page was last modified on 19 July 2017, at 16:52. Content is available under Creative Commons License SA 4.0 unless otherwise noted.